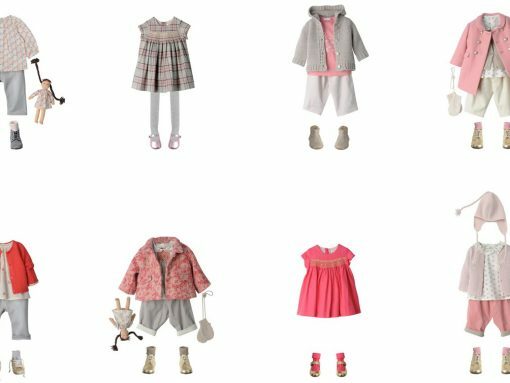 The Bonpoint Sample Sale NYC is October 19-20! 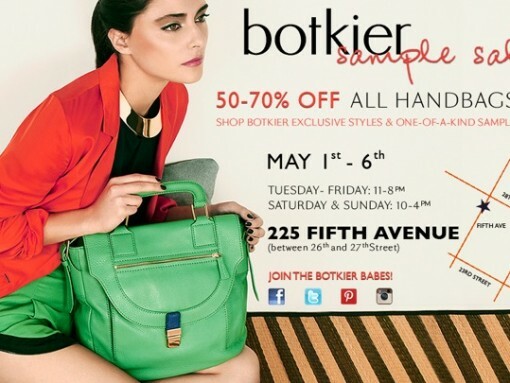 New Yorkers, shop the Botkier Sample Sale starting tomorrow! 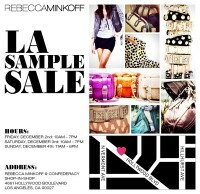 The current Rebecca Minkoff NYC Sample Sale is still ongoing until Sunday, 5pm EST. If you are in town, we suggest you swing by and score your favorite bags below retail. The SS is located at 14 W 14th Street. 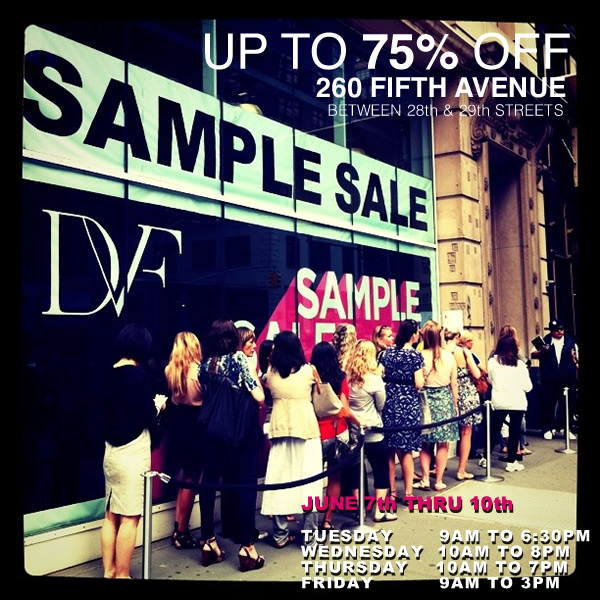 Quickly, ladies, get yourselves to the Hermes NYC sample sale! 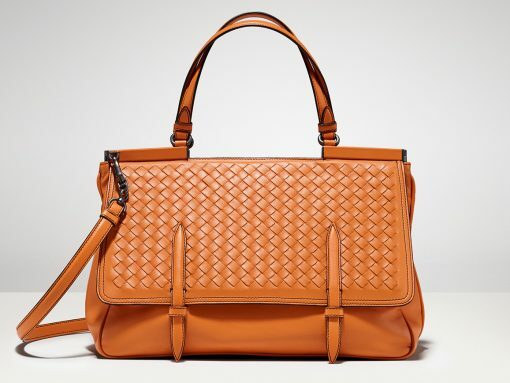 Hermes handbags, accessories and scarves? On sale? We could barely believe it ourselves, but we caught word late yesterday that Hermes would be hosting its New York City sample sale this morning, starting at 9 a.m., at Soiffer Haskin, 317 W33rd Street. So that’s like, what, an hour from now? Just enough time for you to fake a hacking cough, call in sick to work and get in a taxi headed straight for…West Midtown? North Chelsea? What area is that exactly? Or I guess you could get on the subway and head for Penn Station, but as anyone who’s even been in Penn Station knows, that’s a last resort. 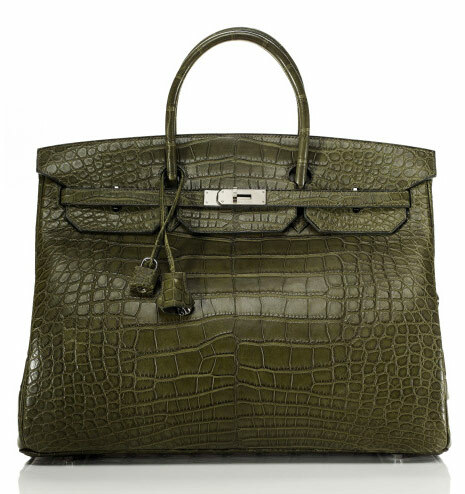 For discounted Hermes, though, it might be worth it. The sale runs from until 8 p.m. today, and if you absolutely can’t make it, you can also try your luck between the hours of 9 a.m. and 6 p.m. on Saturday and Sunday. If you go, please report back with what you bought and what they had! Shop the Botkier.com sample sale with an extra 15% off from PurseBlog! 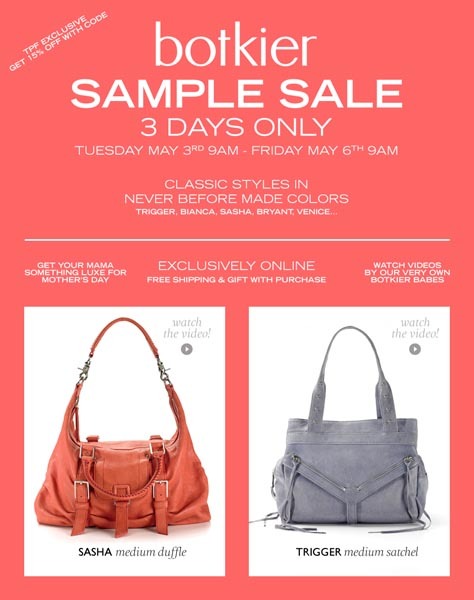 As we first told you about last week, this morning marks the beginning of Botkier’s first online sample sale, featuring classic bags like the Trigger and Sasha in never-before-sold colors and materials! Because Botkier loves you guys, they’ve given us a code for our readers to take 15% off your purchases at the sale, which will be online until 9 a.m. Friday. Hurry! The best stuff always goes first! CLICK HERE and use code BTKHEARTSPB for 15% off the Botkier.com sample sale! 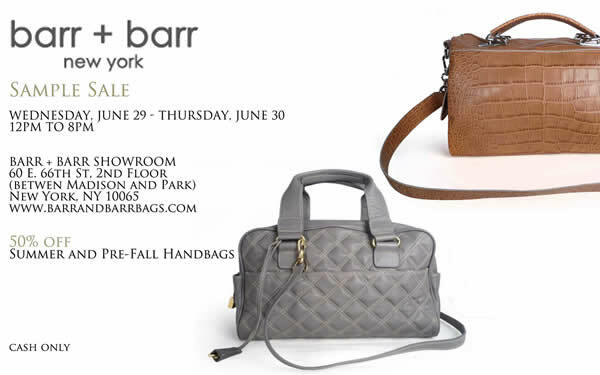 Shop Tuesday’s Botkier.com sample sale with a special discount from PurseBlog! Rebecca Minkoff‘s Sample Sales are notorious for exponentially long lines and amazing loot. 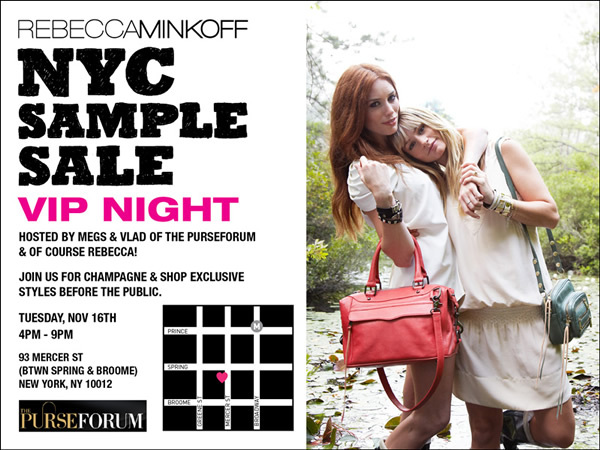 Vlad and I have never been able to make one of the infamous Rebecca Minkoff Sample Sales and this year we finally will be able to not only make the VIP night but also co-host it with Rebecca.